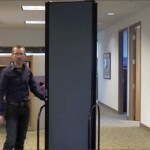 Movable Partitions Arrive Ready-to-Use Screenflex freestanding movable partitions are delivered completely assembled and ready to use. 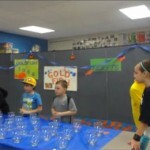 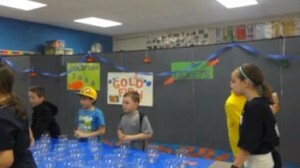 Creating Fun Fair Booths See how Screenflex Room Dividers are used to create fun fair booths. 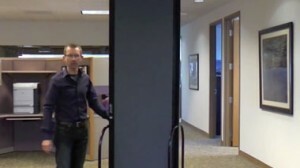 These attractive dividers offer a visual barrier between games and eating space. 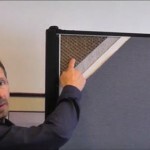 How To Install A Room Divider Wall Frame Mount Instructions on how to mount a Screenflex Freestanding Dividers to a Wall Frame are demonstrated in this quick video. 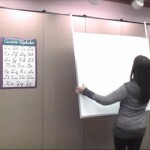 Portable Dry Erase Board Versatility Portable Dry Erase Boards can be used for staff meetings or classrooms then wheeled away to another room or closed for compact storage. 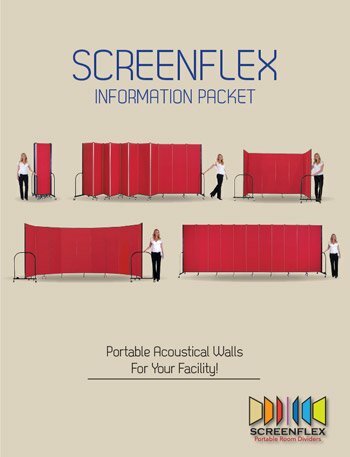 Portable Wall Dividers by Screenflex Cheryl explains the simplicity of ordering Screenflex Portable Wall Dividers. 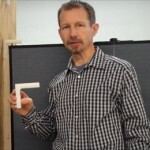 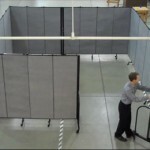 Folding Wall Partitions Building Material The core of Screenflex's Sound Absorbing and Tackable folding wall partitions is diagrammed in this short video. 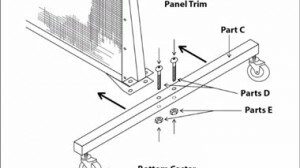 Screenflex Healthflex Unit Assembly These simple steps will explain how to assemble your Screenflex Knock Down Unit. 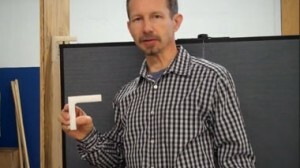 These wall units are popular in the healthcare industry. 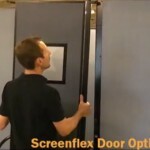 Moving Room Dividers with Ease This short video demonstrates how to create different space configurations with your Screenflex Room Dividers. 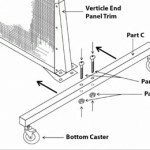 Wall Mounted Room Dividers – A Semi-Permanent Alternative To Freestanding Dividers Wall mounted room dividers are easy to mount to the wall with two L shaped brackets. 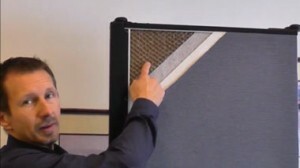 The dividers fold accordion style against the wall for easy storage.